Summer is blossoming for designer Suzann Thompson! 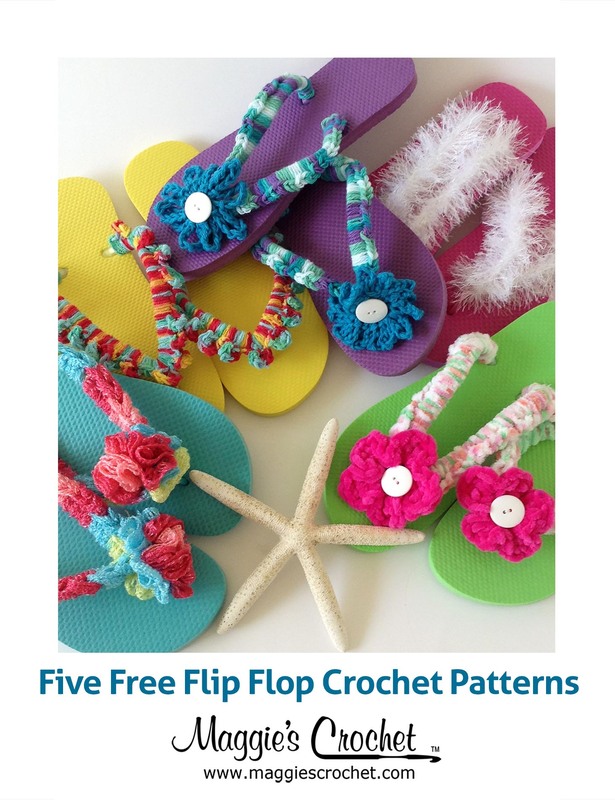 Her book, which can be found on Maggiescrochet.com, is one of our new favorite embellishment fun pattern books. Perfect for year round fun, this book will help you to use up all that scrap yarn you have lying around your house! Suzann loves to make stuff and write about it. A knitter since the age of seven, she picked up crocheting in junior high school and jewelry-making and polymer clay crafting much later. All these techniques indulge her love for color and design. She enjoys hearing from readers, so please visit her bookblog and leave a comment. Or post photos or comments on the Crochet Bouquet page on Facebook. She looks forward to seeing your work! Suzann, her geoarcheologist husband, and two daughters live in rural Texas among hundreds of books, piles of crafts supplies, a dog, several outdoor cats, and a few cows in the pasture next door. 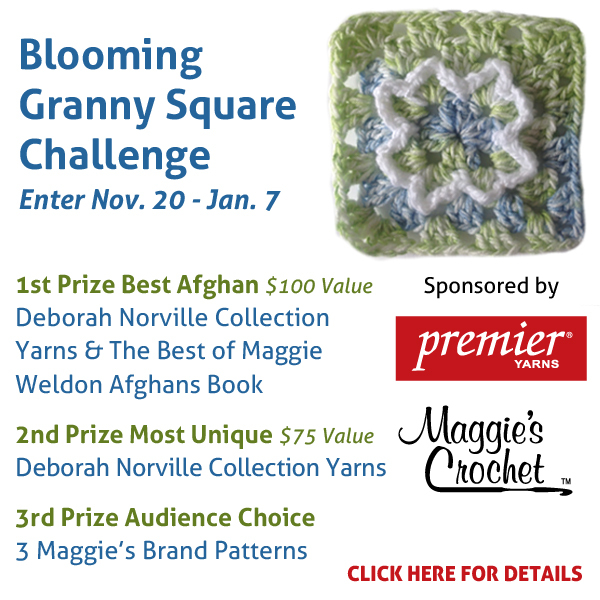 Maggie's Essay Contest: Are Home Made Gifts of Any Value?